T&T Named a Houston Business Journal “Best Places to Work” Finalist. 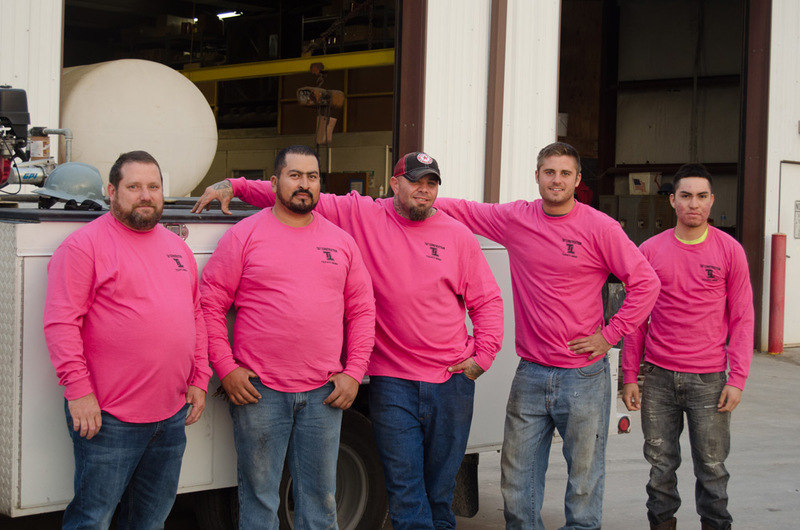 At T&T Construction, we view our team members as more than employees. In our minds, they’re our partners, our biggest asset and the reason we’re able to carry out the work we love. (In fact, it’s written all over the T&T tenets sign inside our office.) We are proud to announce that it appears the feeling is mutual. The Houston Business Journal recently named our company among the finalists in its 2017 “Best Places to Work” competition. How did we make the ranks? The news outlet went straight to the source. 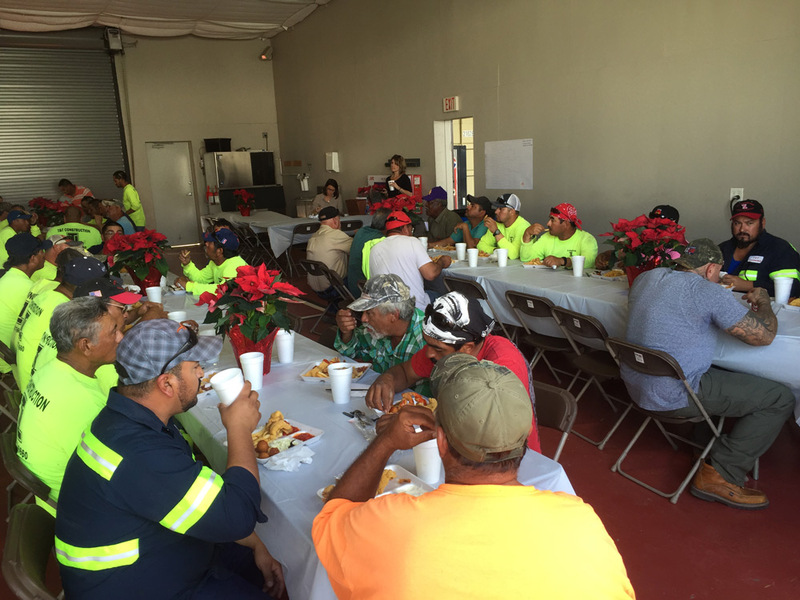 Each member of our team was asked to complete an anonymous survey which touched on their overall experience with the company. The questionnaire took a bit of everything into account, from what an average workday looks like, to the sorts of benefits we offer and even “extras” such as employee events and holiday parties. From there, the gurus over at the Houston Business Journal — along with their partner survey company — crunched some numbers and read through responses to determine which companies made the cut. First-place recipients will be announced in mid-October, but we have to admit we already feel like winners. We wish to congratulate all of the “Best Places to Work” contenders who made it to the finals, and to thank the Houston Business Journal for the incredible honor. Most importantly, we wish to thank each and every member of the T&T family for making us the company we are today. We couldn’t do it without you.